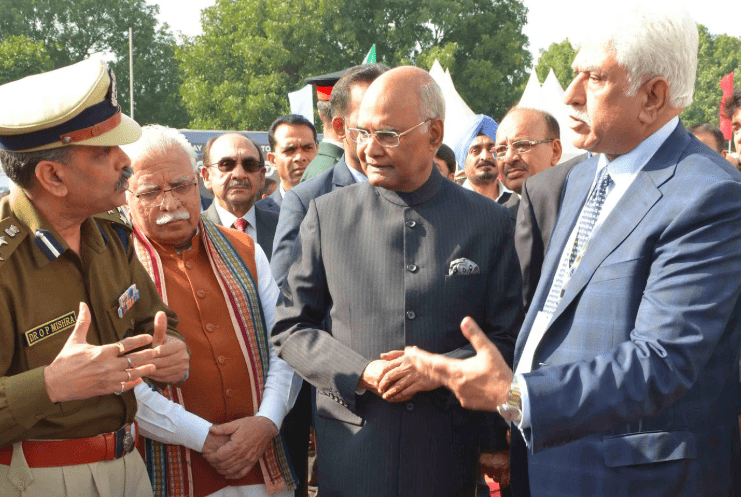 Reinforcing what the Narendra Modi-led government has been propagating in during their tenure, Indian President Ram Nath Kovind this week said that a “strong bond” was crucial between agriculture and technology. The BJP-led government has put enough importance towards new technologies starting various new programmes and setting up an AI Task Force to prepare India for the upcoming Industrial Revolution 4.0. Through a series of events and speeches from earlier this year, PM Modi is seen to have been deliberately showcasing India as well as his government as technologically forward.